What time we are living in. Food Companies encouraging customers to set rival companies’ ads on fire. Haha! Don’t panic, It’s not what you think. Recently Burger King, the U.S. fast-food giant came up with an amazing strategy to defeat their competitor’s advertisements by engulfing them in flames using Augmented Reality. Yes, the same technology that you have witnessed in Pokemon Go and while making a live video on Facebook. Seems like the trend of using Augmented Reality for marketing is not going to end. 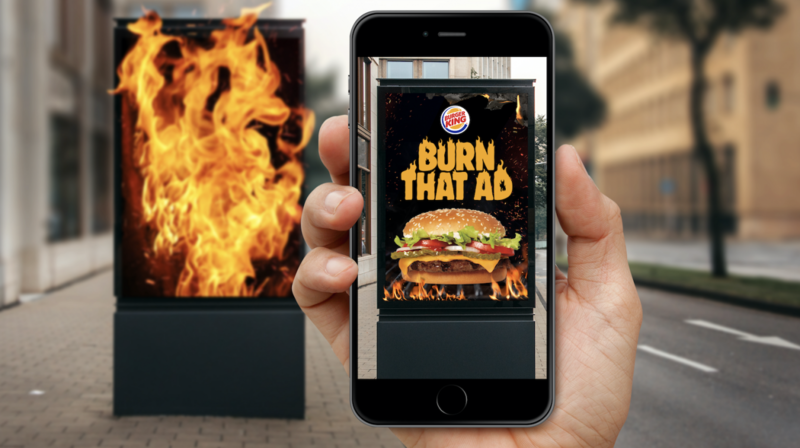 Burger King launched “Burn That Ad” campaign in which BK’s AR-enabled App provides a special feature which let the mobile users or customers to set rivals ads virtually on fire simply by pointing the smartphone camera on the advertisement. As soon as the app detects the ad, a fiery screen overlays it, producing a burning effect. When the flames burn away, the user is left with a screen that notifies that a free Whopper has been added to their cart which they can get from the nearest Burger King restaurant. 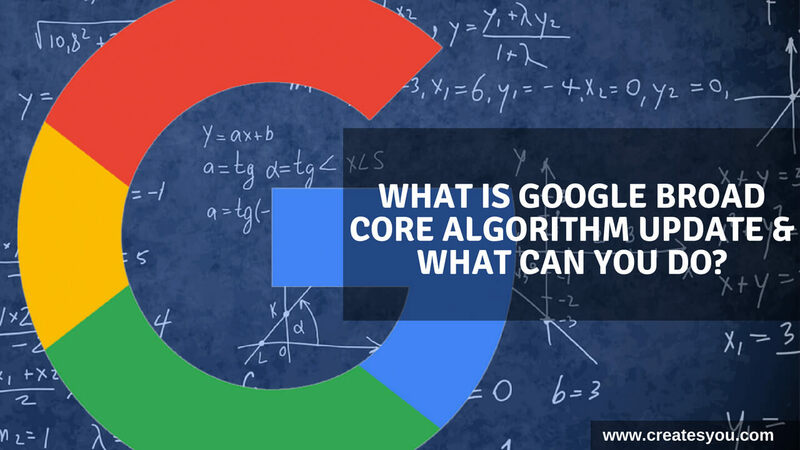 The amazing thing about this app is that it detects rivals ads on all types of advertisement platforms such as Digital billboard, Social Media (like Facebook Ads) and Print Media (like newspapers, magazines etc.). For their latest campaign, Burger King entices customers to “burn” its rivals’ ads using AR in exchange for a free Whopper. Isn’t it clever and fun at the same time? 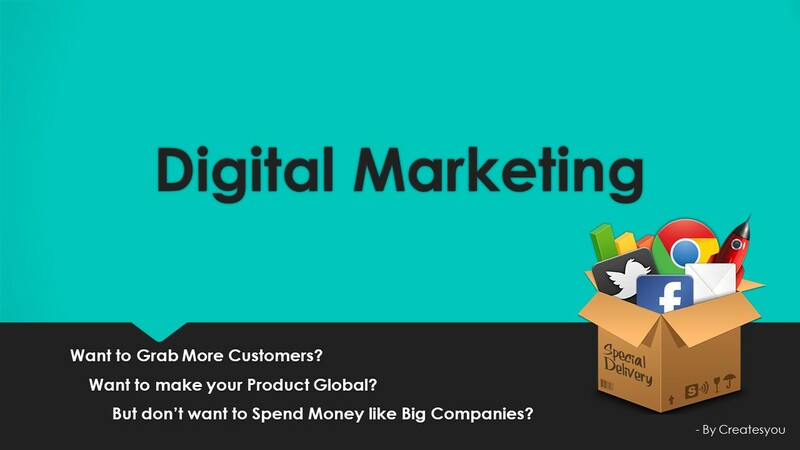 What an incredible way of using Digital Marketing for brand promotion. This feature is currently available in Brazil only, though there are chances that “Burn That Ad” feature would soon be available around the world. But for now, people all across Brazil are setting ads on fire everywhere and getting free whooper in exchange. SO WHAT DOES BURGER KING’S “BURN THAT AD” MARKETING STRATEGY IS DOING? 1. It is reminding customers about burger king’s signature flame-grilling cooking technique that the chain has been using since opening in 1954. 2. 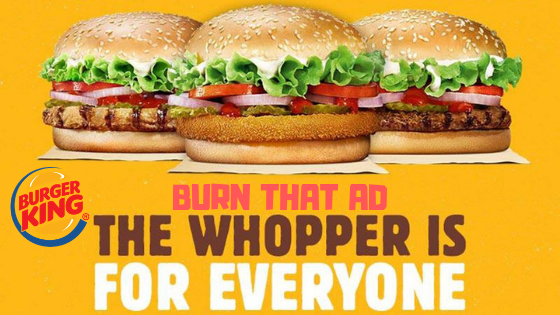 “BURN THAT AD” campaign is helping Burger King in retaining existing customers by providing offers. 3. Generating new customers by creating brand awareness. 4. 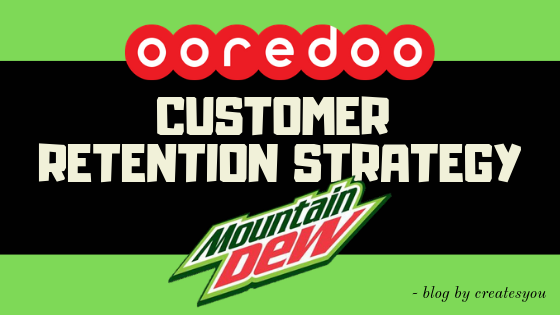 Most importantly, destroying the competitor’s marketing strategy. According to Ariel Grunkraut who is Burger King’s marketing and sales director in Brazil, The company is expecting half a million to be given away all over the country. Therefore the vouchers are limited to one whopper per customer. Technology as a means to provide the best customer experience is one of our main investment targets in 2019. To create the BK Express experience, our exclusive payment technology via mobile phone available all around Brazil, we offer some fun interaction in augmented reality for our brand’s lovers through the app. And those using the service also gets a free Whopper. Says Ariel Grunkraut. Augmented reality is a fascinating tool. And when combined with a little pyrotechnics, is even better. 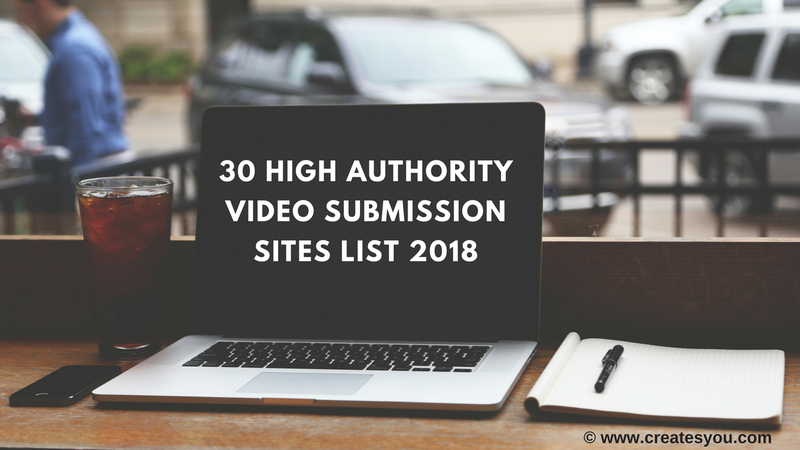 With ‘Burn That Ad,’ we hacked the competition by leveraging our biggest advantage, which is fire.’Says Rafael Donato, Creative VP of the agency commented about the project. It’s not the first time that the Burger King has pulled off such a stunning trick for marketing. If you remember New York’s Whopper Detour, which let fans unlock Whopper coupons by approaching a McDonald’s location. Poor McDonald’s employees, not knowing that the crowd outside their stores are for Whopper not for Big Mac. Lol!! From Burger King’s “Burn That Ad” campaign we can learn that sometimes you need to be creative as well as little daring if you want to build a killer marketing tactic and defeat your rivals at the same time. BK’s marketing campaigns not only make pre-existing customer use their app but also making the potential customers to download the app. Once the app gets installed, it will keep on notifying the customers in future also.